Whether you are pursuing a professional career or dancing for pure enjoyment and good exercise, the entire faculty at The Dance Center provides consistent, individual attention to each student, encouraging achievement and progress. We offer each and every dancer excellent guidance throughout their years of training at our studio. The Dance Center was established in 1974 in West Chester by Donna L. Muzio. The main goal and purpose of the school is to provide professional training to serious students pursuing a career in dance. For more than 44 years, Ms. Muzio has served as Director of The Dance Center and Artistic Director and Founder of the Brandywine Ballet. Her unequaled dedication to her school, students, and instructors as well as her unique, thorough teaching style has earned The Dance Center the reputation as one of the top pre-professional training institutions in the Tri-State area. While consistently working to develop and improve the Vaganova-based curriculum in which all the ballet classes are taught, Ms. Muzio continues to teach classes, mentor students, and implement structured, classical schedules for her school and company to follow. As a result of this hands-on approach, The Dance Center continues to be one of the most current dance schools in the Tri-State area that continues to attract talented, serious students who are seeking a classical ballet base to their dance education, as well as challenging and professional-level performing experiences. While The Dance Center / Brandywine Ballet was founded on the classical ballet premise, Ms. Muzio has expanded the school and company over the last ten years to develop artists who are proficient in classical, neo-classical and contemporary dance. The Brandywine Ballet Company is a separate, non-profit regional company for which The Dance Center serves as the Official School. Students over the age of 11 are eligible to audition for acceptance into the Company. If accepted, these students will be guaranteed at least 2 major performances per year as well as classical and contemporary training throughout the season in weekly company classes as well as master classes. The commitment required to be part of the the Brandywine Ballet Company is far greater than that of The Dance Center's Elite program as multiple classes per week are required for participation and acceptance. Full details are available by contacting the Brandywine Ballet*. 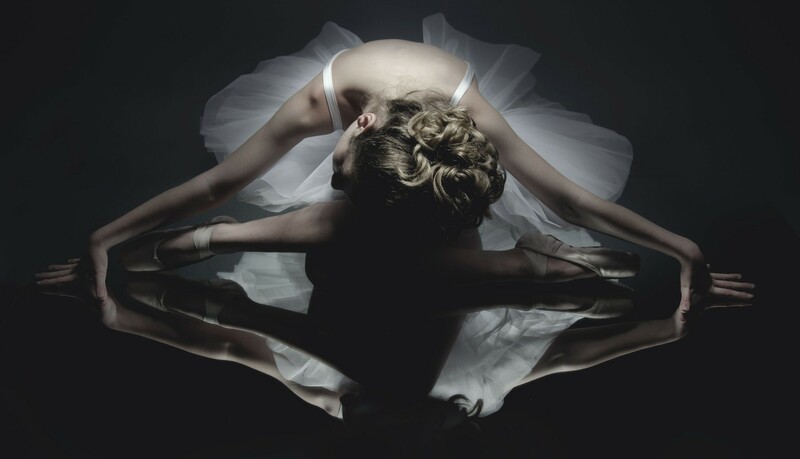 The Brandywine Ballet Theatre is the professional arm of The Brandywine Ballet Organization. Students over the age of 13 are eligible to audition for acceptance into the Theatre. These students are a select group of dedicated, technically proficient dancers who will train daily and work toward a professional career in classical ballet or contemporary dance. These students will be guaranteed at least 3 major performances per year. Full details are available by contacting the Brandywine Ballet*. *Complete details and sample contracts are available by contacting the Brandywine Ballet office: www.brandywineballet.org. Each year many of our students go on to earn acceptance and scholarships to prestigious Summer Programs such as the New York City Ballet, Joffrey Ballet, Miami City Ballet, Colorado Ballet and Brandywine Ballet, to name a few, as well as some of the top colleges and universities for dance education, including New York University, The Julliard School, West Chester University, and Indiana University. The Brandywine Ballet is proud to be a Performing Partner with West Chester University where many students have gone on to earn a Certificate in Dance through the partnership program. The Dance Center/Brandywine Ballet encourages students that wish to dance professionally to earn a college degree while continuing their professional training college years with Brandywine Ballet. After graduation, guidance is given to those students wishing to audition for professional ballet and contemporary companies throughout the United States.